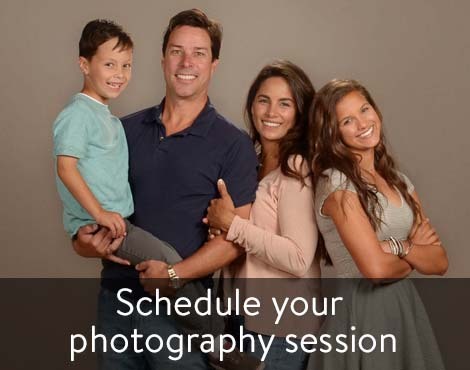 Schedule your photo appointment by visiting https://booknow-lifetouch.appointment-plus.com/ypt7e822/. If you have any questions, please feel free to see Nancy Foushee, Hilda Key or Tretta McNeill. Also, please remember that April is the Food Roundup for the Baptist Children's Homes of NC. We ask that you bring can goods, non-perishable items and paper products to the church throughout the month of April and we'll distribute them to the Baptist Children's Homes in early May. A more complete list can be found at https://www.bchfamily.org/involved/food_roundup.